Directed by David Gordon Green. With Jamie Lee Curtis, Judy Greer, Andi Matichak, James Jude Courtney. 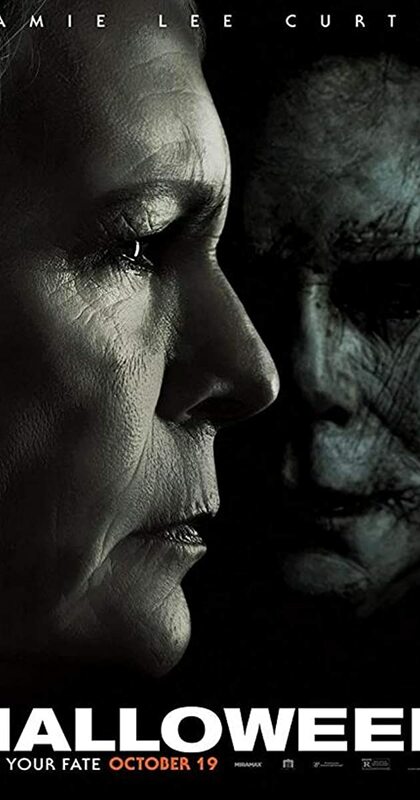 Laurie Strode confronts her long-time foe Michael Myers, the masked figure who has haunted her since she narrowly escaped his killing spree on Halloween night four decades ago.